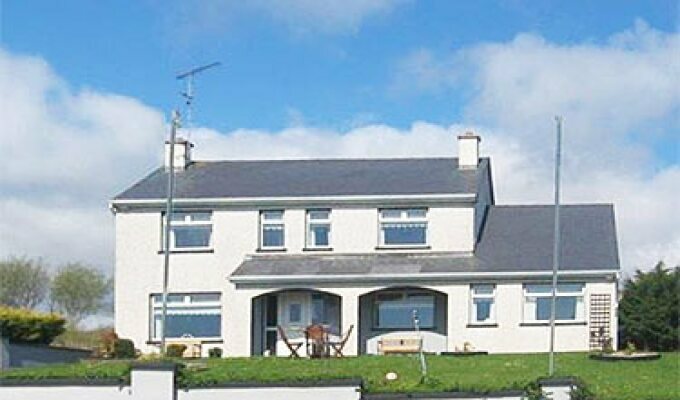 Excellent location with a clear sea view across Donegal bay. Very comfortable room with good amenities and very well presented. Easy and safe off-road parking right beside the house. My wife and I spent a pleasing and relaxing night here and would definitely recommend for anyone visiting in the area or just passing through.